It tells me one or both of two very important things: first, that they’re invested enough to get right into the day to day effort of making their business a success. Second, that they most likely enjoy what they do, and for certain types of businesses, that can make all the difference in what I, as a customer, will experience. There are few businesses for which that is more true than for a restaurant – especially one that features entertainment. 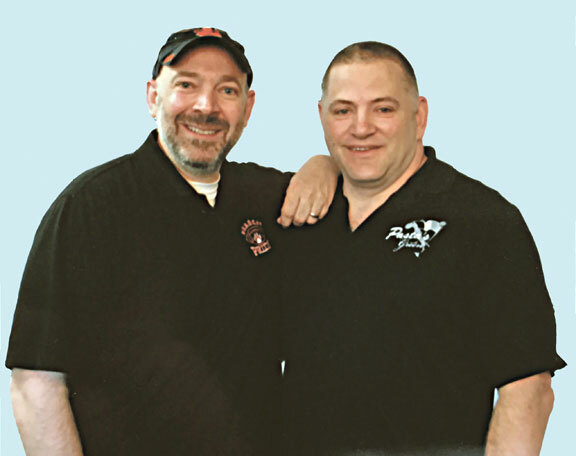 Pasta’s On the Green is jointly owned by Chris Bandera and Mike Tanzella, and while it caters to the golf course it borders (Foxfire in Baldwinsville), it is much more than a nice place to break after the 9th hole, or refresh after 18! The restaurant itself has been around for a longer period, but Bandera and Tanzella decided to partner in Pasta’s about 7 years ago, after having worked together in catering. When the business became available, they jumped in with what is clearly a shared enthusiasm and energy, and hands-on work ethic. Pasta’s is, as its name implies, a Pizzeria and a Pub. In fact, two of its most popular dishes are associated with a pizzeria (that would be the “BIG” pizza, at a whopping 24”) and their “End-Loaded Sandwich,” made with a half loaf of Di Lauro’s Italian bread, hollowed out and stuffed with your choice of delicious filling – truly a “sangweech,” as the menu tells us! But before we send you off for something delicious to eat, a little more about Pasta’s! One thing we noted immediately was that the place was built to accommodate whatever you were looking for, and partner Chris Bandera assured us we were correct. 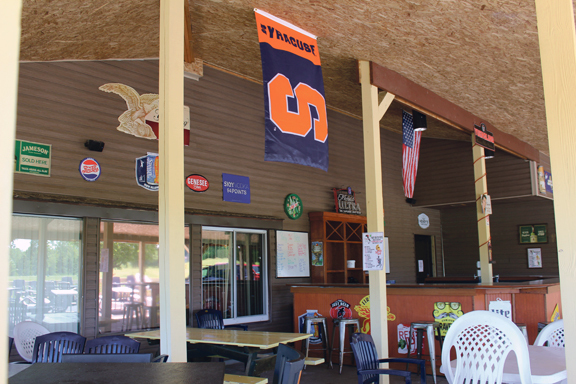 Enter and turn left, up the stairs, and you’re in the main bar – including the “SU Loft,” all decked out in Orange and Blue and made just for enjoying an Orange game on one of the literally view-one-from-anywhere big screen TVs. 16 taps of domestic and craft beers complement the scene, with your choice of high top or regular tables, as well as plenty of room to move around and mingle. 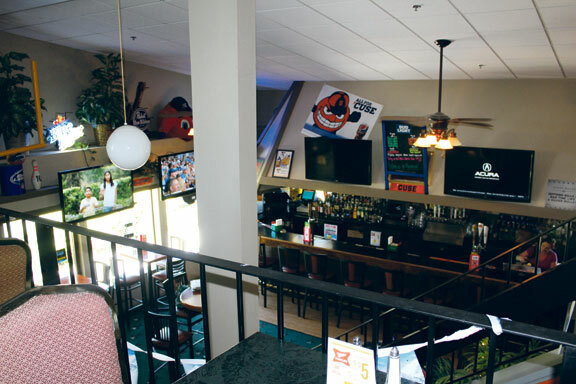 Your view from the SU loft overlooking the main bar which is stocked with 16 taps of domestic and craft beers and more. downstairs, you’ll discover the Golf Den area, with its own kitchen and full bar area including 10 taps and a quick menu – conveniently located as you pass from the end of the 9th hole and head into the 10th on the Foxfire course. But you still haven’t seen it all! 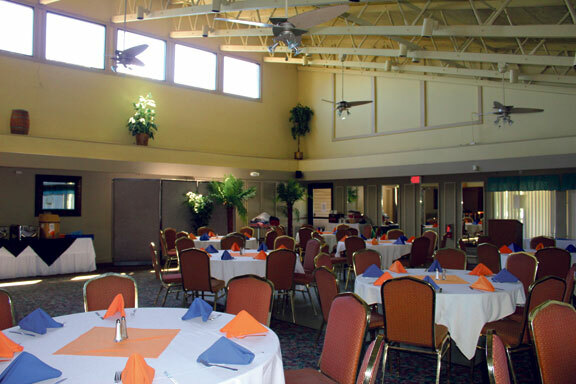 Now head back up and to the back, and you’ll find the deck area, overlooking a beautiful golf course vista, with a huge bar/dance/dine area for those summer Thursday “Party on the Patio” nights! Pasta’s can accomodate 170 people in the large catering area for weddings, retirement parties, showers, whatever your occasion may be. “We have our regular Thursday party night,” says Bandera, “but we might have music on a Friday or a Saturday, as well.” Scanning the list of upcoming bands, it was obviously a lineup chosen with care and a flair for musical variety. And the music continues all year long, taking it indoors in the colder months. And Bandera added that even with the large bands, there’s no cover. 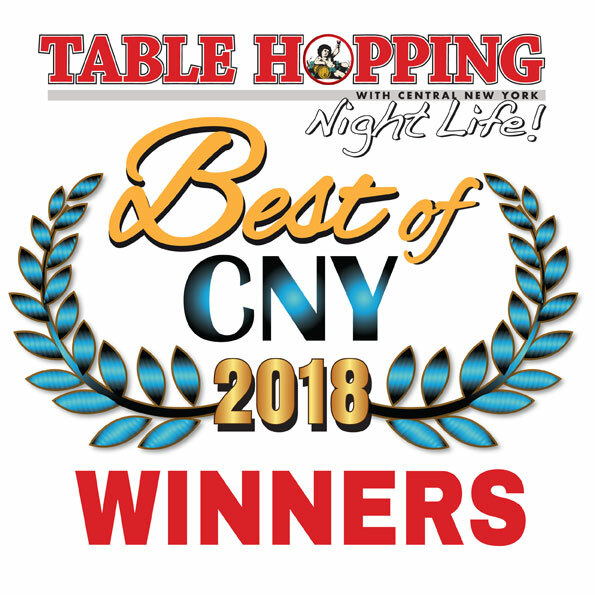 With a full pub and pizza menu, featuring all your favorites at reasonable prices, a wide range of drinks and brews, and an emphasis on sports (Syracuse is a sports loving town!) when it’s game (or NASCAR) night of just about any kind, and Pasta’s has a great recipe for a relaxed, fun, and entertaining lunch, dinner, or night out for music, mingling, and getting together with friends. Oh – and one more thing: they’ll deliver to the Village Green/Seneca Knoll area. What more can you ask?